Today, Deacro’s focus is on designing, manufacturing and servicing the highest quality slitter rewinders in the world. All Deacro equipment is designed, manufactured and assembled in a state-of-the-art 75,000 square foot facility. 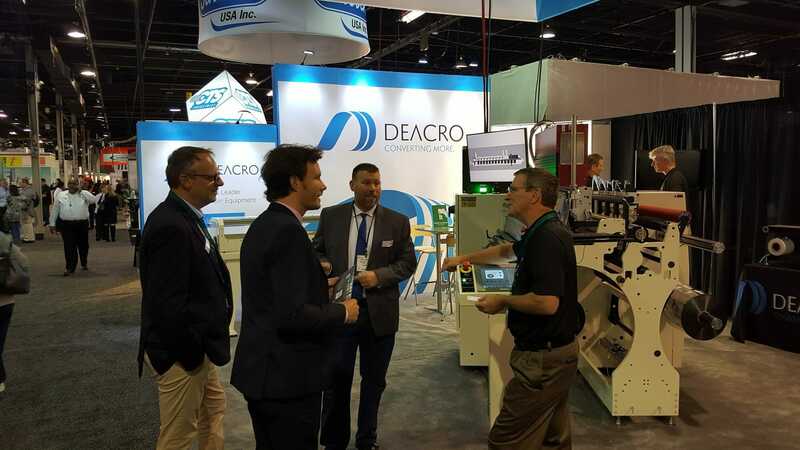 Deacro’s complete control throughout the manufacturing process offers the converting industry design solutions in an unprecedented “Time to Market”.